STEFANO BATTAGLIA & SAMO SALAMON DUO (ITA/SLO): www.samosalamon.com www.stefanobattaglia.com Stefano Battaglia - piano Samo Salamon - guitar About the project: The Stefano Battaglia & Samo Salamon Duo is composed of two amazing European jazz musicians. 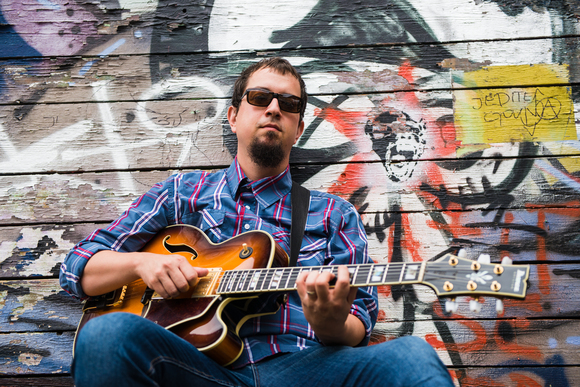 Guitarist SAMO SALAMON (SLOVENIA) was declared in 2008 by the magazine Guitar Player as one of the hottest 10 guitarists in the world, while his first album Ornethology was ranked among the 1001 best albums in the history of jazz (Penguin Guide to Jazz). On the other hand, the pianist STEFANO BATTAGLIA (ITALY) has been one of the leading jazz pianists for the last 30 years, having recorded more than 30 albums as a leader, including 6 CDs for ECM Records. 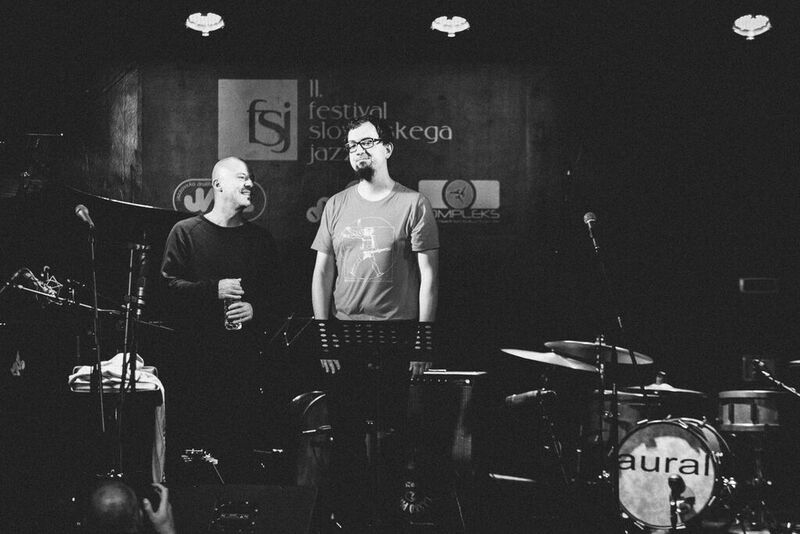 The duo will present new compositions by both players, which are a mix of composed and improvised music and will be released on the upcoming album STEFANO BATTAGLIA & SAMO SALAMON: Changes (2016). 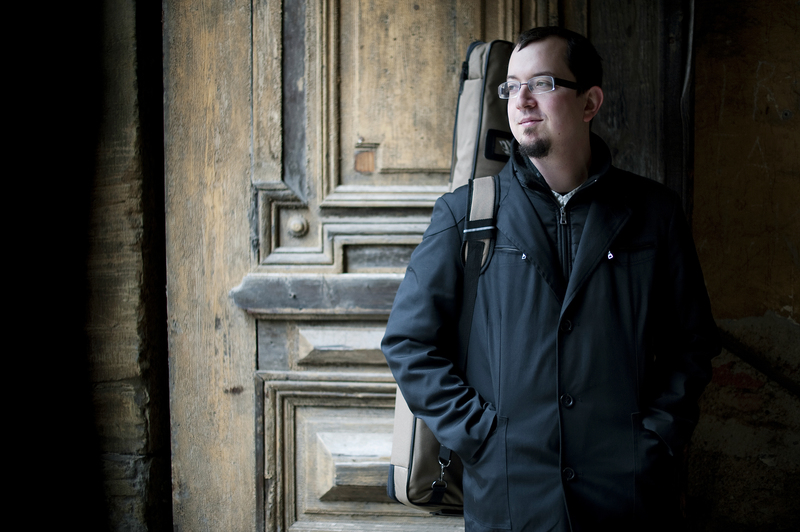 Samo Šalamon is »one of the most talented young guitarists and composers on today's jazz scene« (Allmusic.com, USA). So far he has released 19 albums as a leader for recognized labels, such as Fresh Sound New Talent, Steeplechase Records in Splasch Records as well as played, recorded and toured with recognized jazz stars and musicians, including John Scofield, Tim Berne, Paul McCandless, Mark Turner, Michel Godard, John Hollenbeck, Drew Gress, Nguyen Le, Tony Malaby, Mark Helias, Tom Rainey, Dave Binney, Josh Roseman, John Hebert, Donny McCaslin, Stefano Battaglia, Dominique Pifarely, Gerald Cleaver, Bruno Chevillon, Loren Stillman, John O'Gallagher, Julian Arguelles, Carlo DeRosa, Tyshawn Sorey, Matt Brewer, Alex Machacek, Manu Codjia, Mikkel Ploug, Luciano Biondini, Jim Mullen, Rudi Mahall, Sabir Mateen, Fareed Haque, Rudy Linka, Paolino Dalla Porta, Ares Tavolazzi, Roberto Dani, Joris Teepe, Bruno Cesselli, Zlatko Kaucic, Salvatore Maiore, Kyle Gregory, Emanuele Cisi, Gianluca Petrella, Dejan Terzic, Wilbert de Joode in drugi. The prestigious publishing house Penguin Books (Brian Morton & Richard Cook: The Penguin Jazz Guide - The History of the Music in the 1001 Best Albums (Penguin Books, 2011) has in 2011 ranked Samo Salamon's CD Ornethology among the 1001 best albums in the history of jazz along the jazz giants, such as Miles Davis, Thelonious Monk, John Coltrane, Duke Ellington, Herbie Hancock, Chick Corea, Charlie Parker and others. 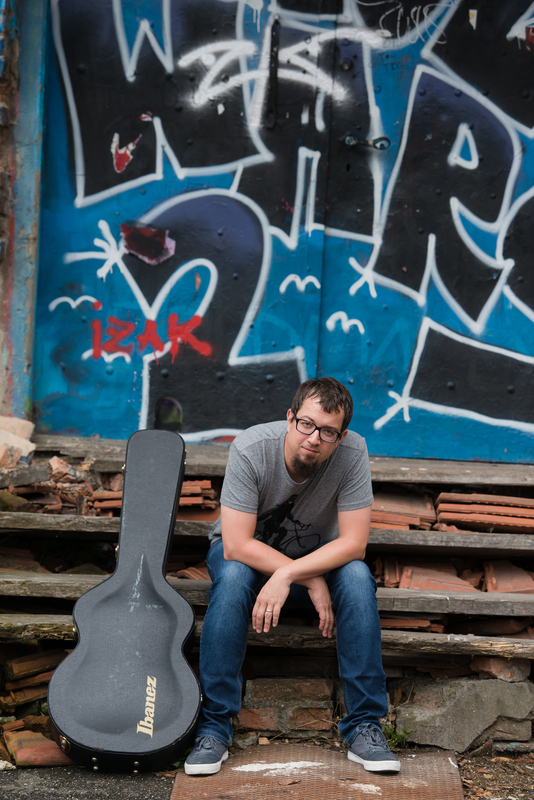 Samo Šalamon is the only Slovenian musicians who can boast with such an achievement! 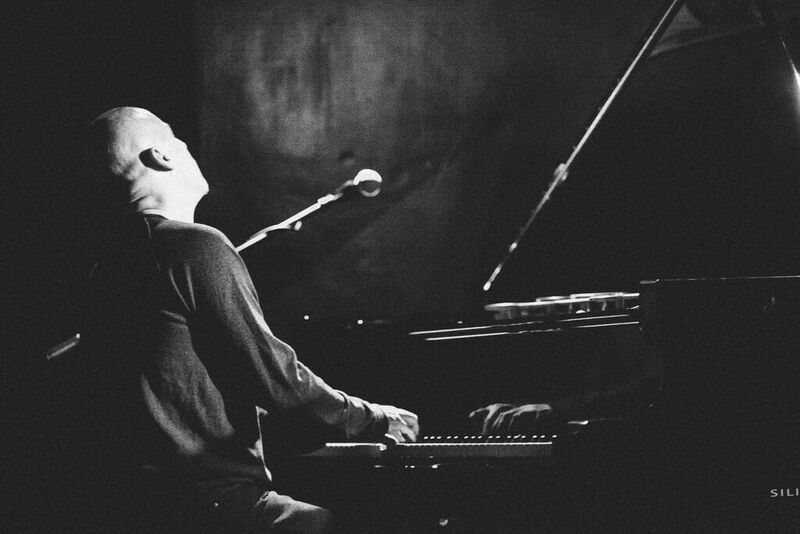 Stefano Battaglia has been one of the best jazz pianists for the last 30 years, having played more than 3000 concerts all over the world and recorded more than 100 CDs, including more than 30 CDs as a leader. 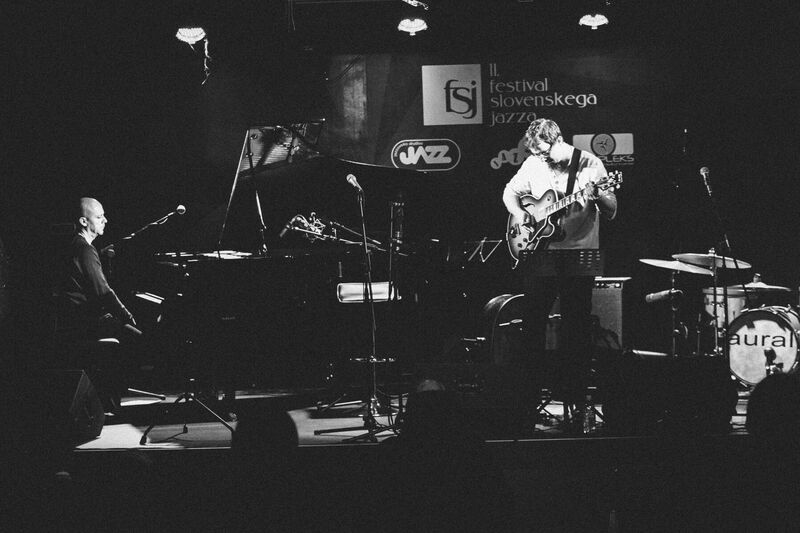 He has collaborated with many renowned jazz musicians, such as Lee Konitz, Kenny Wheeler, Dewey Redman, Tony Oxley, Barre Phillips, Steve Swallow, Enrico Rava, Aldo Romano, Bill Elgart, Dominique Pifarely, Jay Clayton, Pierre Favre, Bruno Chevillon and many others. 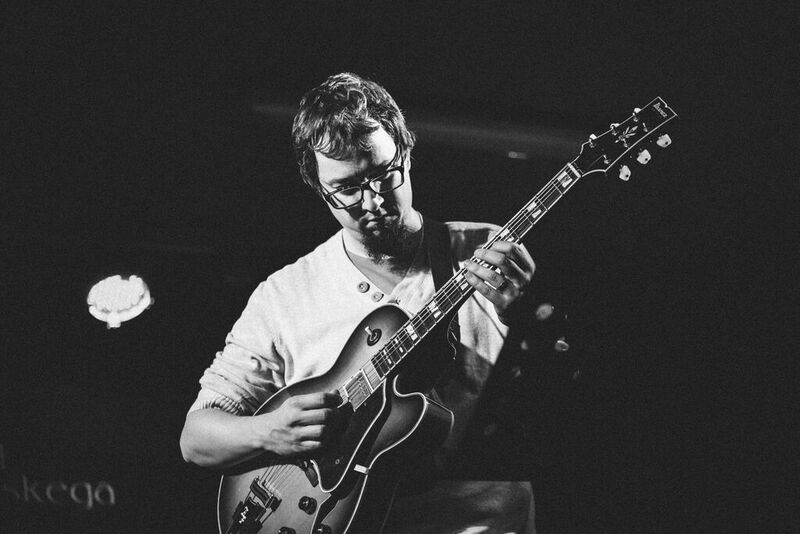 Since 2004 he has been recording as a leader for ECM Records, for which he has released 6 albums since. All his records have received amazing reviews from all over the world (including Jazz Times, Downbeat, AllMusic, AllAboutJazz, etc. ).